I hardly ever post my university assignments, but this is one I found particularly fun to make. It is part of the course “Explorative design” which focuses on game design. The goal of this assignment is to develop an idea and story for a game targeted at kids undergoing leukemia treatment. Over a period of about 2 years, they mostly have to stay at home due to their vulnerable immune system. The game should be able to find out every day how the kid feels in an entertaining way and forward the results to the supervising doctor who then can see negative trends and act if needed. These requirements weren’t strict, but I thought it might be interesting to see what I could come with. The game should not get boring after playing it every day. There should be multiple approaches to proceeding in the game. The game should allow a degree of individualism. The player should not be forced to play parts of the game they don’t enjoy, if possible. The player should be able to play as long as they feel like every day. The story of the game should lift the spirits of the kid playing it in a way. Next step was to research which games contain mechanics which fit this context. Harvest Moon is a great example for a game featuring a story, game mechanics that keep players excited over a long time and a lot of freedom in their actions in the game and is definitely a good inspiration for a game that has to meet these requirements. 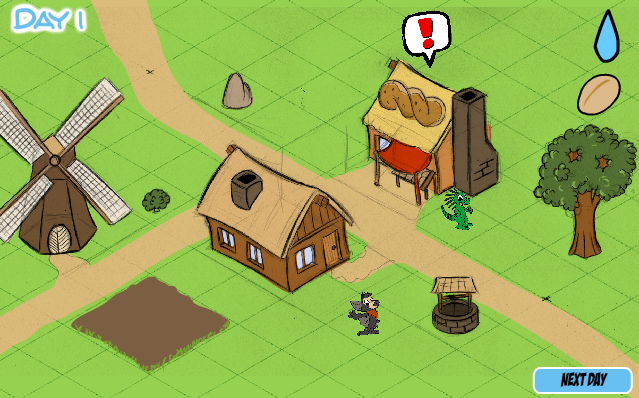 The player has to basically take care of a farm which takes a lot of work and good planning, but as he progresses and earns money, additional story arcs open which further keep the player interested in progressing. My little pony (Android, IOS) is a simple game where the goal is basically building a town and getting all characters of the TV show “My little pony”. The way it works is that through mini games and waiting, players get money to buy various things. Actions in the game however take a certain amount of time (up to many hours). In this case, the motivation for letting players wait is getting them to pay money to advance further, but the idea of letting events take longer makes sure that players play the game longer and won’t finish it in just a few days. Browser Games like Planetarion also heavily rely on actions taking very long with game rounds taking many weeks. Animal Crossing is another game that offers the player a lot of freedom and also relies on interaction with other players to progress in the game. The basic concept of the game is similar to those shown before: The player can get build up different things in a town that earns them credits which they can exchange for items that are needed (or not needed) for progressing Furthermore, as the game progresses, different story arcs unfold and new areas, items and characters are unlocked. 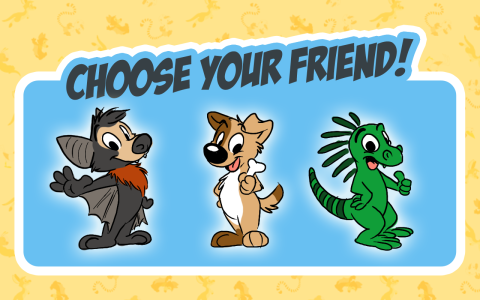 The player can choose a character as their friend in the very beginning of the game. This character is the main character in the game and the kid takes the role of helping him out. The point is to have the character interacting with the kid, as he will have to find out how the kid feels every day, basically breaking the fourth wall. The characters that the player can choose between. In this example, 3 different characters are available. A bigger choice along with options to customize a character would be great, of course. 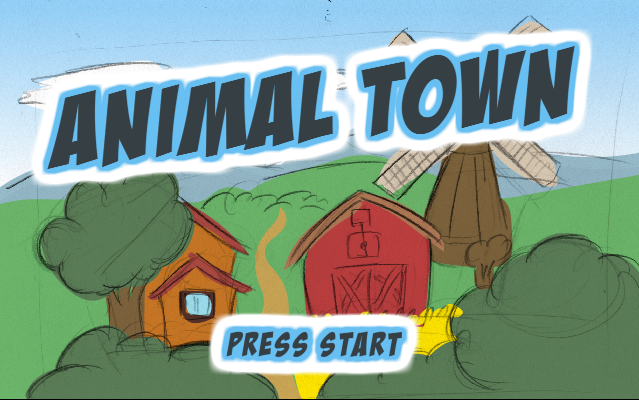 The initial story is very similar to previously shown games, the friend of the player arrives in a new town, together with you, the player and finds that a recent disaster left parts of the town demolished. This is basically the main storyline. 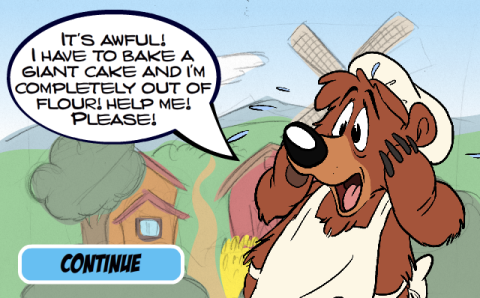 The players actions determine how the story progresses, with the player being able to help out other characters and make friendships, work on their own house or exploring the world. 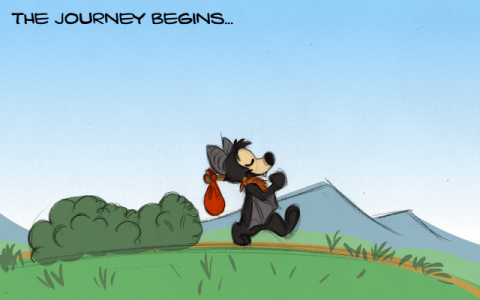 Each of the little side-quests has a little story about the characters and ties together with the story of the town and eventually all quests will be completed, however the quests are in many cases independent of each other (while still influencing the whole situation) in order to give the player enough freedom. The gameplay is divided into days which correspond to days in real life. A new day will trigger new events in the game, crops will grow and the weather will likely change. (Note: it might be an idea to make the weather in the game correspond to the weather outside in a way). Each day starts with the character greeting the player, informing them what’s new and – most importantly – finding out how the player feels. This can be done through one or more questions, but ultimately depends in the data needed by the doctor. The question is all but subtle, however it is most likely nicer to tell a big cartoon animal how you feel than having to fill out a paper form every day. The player gets asked how they feel. 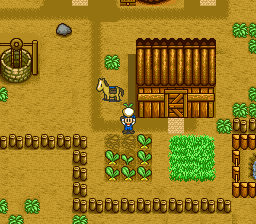 After some introduction by the character about his stay in the town, the player starts off in the characters house in the town, soon to be interrupted by his first quest, which is growing wheat to make new flour for the baker. The towns baker ran out of flour, you’re the only one who can safe the day! Credits for the bear go to Henrieke! A view of the town showing the players house, the baker’s house, the windmill and a field. The “next day” button is solely for the purpose to speed up game play. it is intended that certain actions take a day (for example, the crops need a few days to grow and need daily watering). 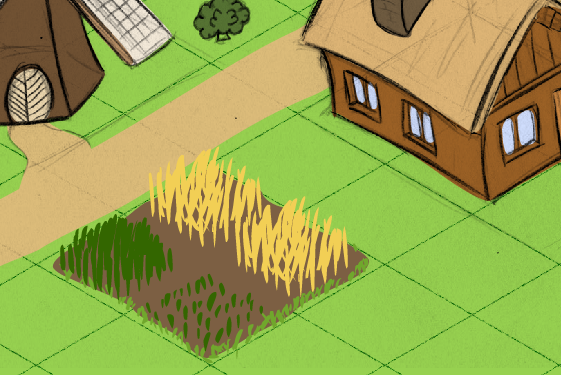 Since the baker is in need of flour, the player is given some wheat seeds and can plant them on the little field next to his house. After the work is done, the player’s character can walk around in town freely and explore the surroundings, buy things or play mini games. Different stages of the wheat crops. Once the player managed to grow 4 fields of wheat crops, it’s enough to produce a bag of flour in the windmill, so one of the many “quests” is completed. The player is rewarded a cake, which can be used later on in the game. 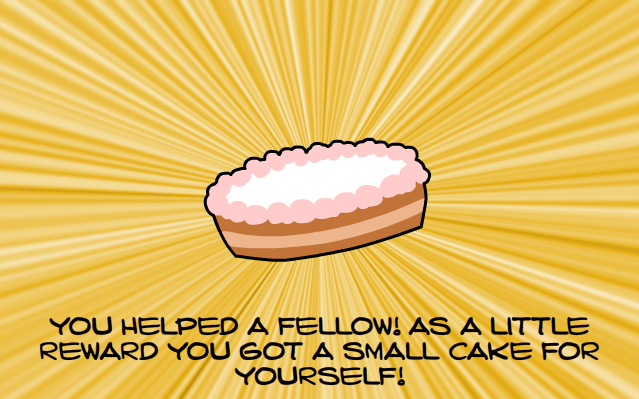 As the game progresses, the player is able to earn coins and spend them on things such as furniture or tools. Raw materials can be used to build or improve houses and rewards can be collected for completing different tasks. I hope this post gave you some insight into what I had in mind! ← I got a kangaroo sponsorship! Words cannot express my excitement for such a project, especially one designed specifically for aiding the community! I only hope you’ve gotten the proper support for such an undertaking, as it won’t be without its difficulties!